Turn off M.11 at Junction 18 – signposted Redcross. 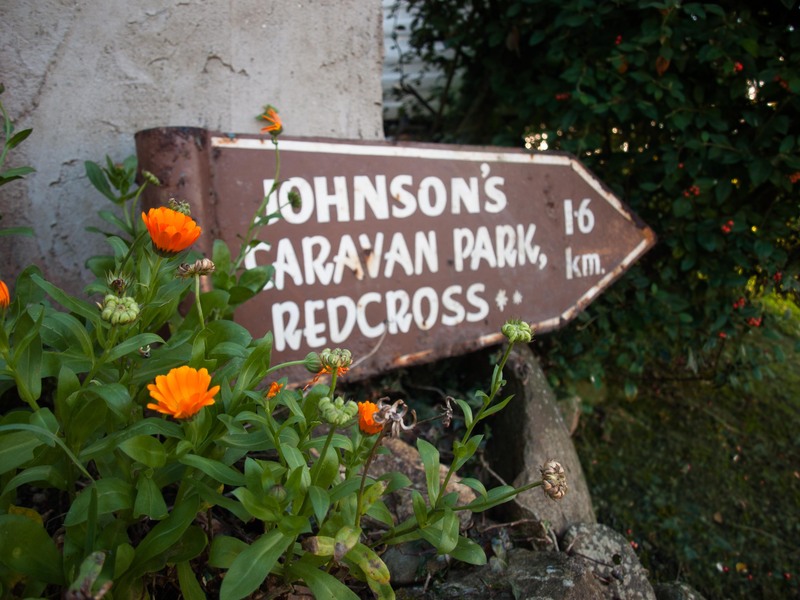 After approx 9 kms on R772 (towards Wexford/Arklow) you will come to a staggered cross-roads and see Lil Doyle's pub (now closed) on your right – signposted Redcross. Turn right here onto R.754 and follow road straight towards Redcross. We are located 1.6 km up this road on the right before you reach Redcross village. Turn off M.11 at Junction 19 signposted for Brittas Bay (don't follow the smaller sign for Redcross at this stage) and follow the R772 WHITE sign towards Wicklow & Barndarrig for approx. 5 kms. You will then come to a staggered cross-roads, signposted Redcross (after Barndarrig Service Station). Turn left here onto R.754 and follow road straight towards Redcross. We are located 1.6 kms up this road on the right before you reach Redcross village.